At Camp Conquest, we believe that the camp experience is the greatest tool for evangelism and discipleship available to the church today. It is our goal to utilize the resources of Camp Conquest to help you accomplish your ministry goals. So, give us a call, let us know what you hope to accomplish with your event and we will help you make it happen. Can anyone use the facility? Camp Conquest is a ministry of the Fellowship of Grace Brethren Churches. As such we have strongly held religious beliefs and practices. A link can be found under the Who We Are section of this website or on the rental contract. 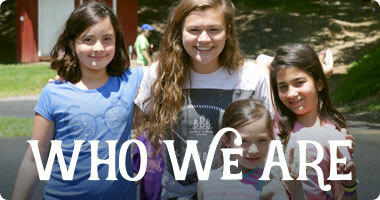 What kinds of events can be held at Camp Conquest? Many youth groups, men and women’s groups have found Camp Conquest a great place to host a Friday 7PM to Sunday 2PM event. 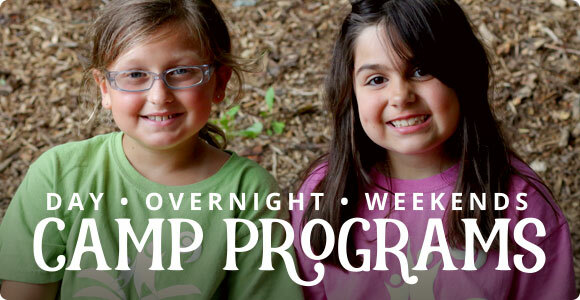 Your church can host its own week of summer camp. Are you looking for a place to hold a church picnic or family reunion? What about a birthday party or a special outside event? Camp’s new Day Camp Activity Center (opening Spring 2018) will be a great venue. How many people can Camp Conquest accommodate? Camp Conquest can accommodate groups from 20 to 120. Increased capacity is available for our summer guests by utilizing our platform tents. Exclusive use of the facility is available for groups of 80 or more. 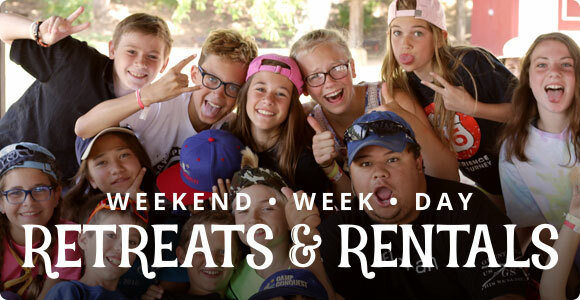 How much does renting Camp Conquest cost? 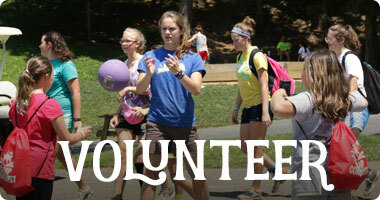 Camp Conquest believes that great volunteers make for a great event. We have built in significant discounts for adult volunteers and chaperones. Make sure you ask for details. Many groups want a flat rate or an all-inclusive per person rate. We can accommodate your request. All-inclusive plans include lodging, meals and staffed activity. This is a great way to save significant money. We specialize in helping groups who want to do their own food service or run their own programs. How do meals work at Camp Conquest? Many groups prefer this option in order to save money. Our kitchen is fully equipped to allow your staff to prepare meals your way and on your schedule. Camp Conquest prepares traditional Lancaster County meals. Sample menus are available. 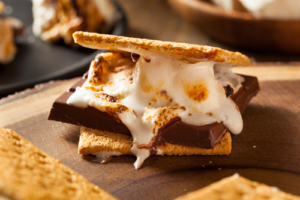 What activities can our group do at Camp Conquest? Staffed program options are charged by the hour. Our staff can lead your group in camp activities such as Archery, Rifles, Shotguns, Tomahawks, Knocker balls, Team Building Initiatives, Giant Swing, and many others. What are the facilities and buildings like at Camp Conquest? Camp Conquest rents our facility based upon the number in your group. We have three lodges with each with meeting space, kitchen, bathrooms and cabin space. Our lodges our equipped with adult quality mattresses, bathrooms in the cabin area, heat, A/C, and carpet. Each lodge has two cabins with 16 beds each (bunk bed, dorm style). Each lodge can be rented independently or in conjunction with additional cabins. Our cabins also hold 16 people each but utilize a separate bathhouse. A small gym alongside a pavilion offers adequate indoor space during inclement weather. Our outdoor areas include Sport Fields, Hiking Trails, a small fishing pond, campfire circle swings, and outdoor classroom areas allow your group to do most of the actives outside during the nicer weather.